Do you want to start selling your products online but not sure where to start? Or maybe you have an existing website but is not suitable for online selling? Do you want to improve your sales and increase your website conversion? Online selling has become a popular trend in the recent years because most people prefer to buy online nowadays. 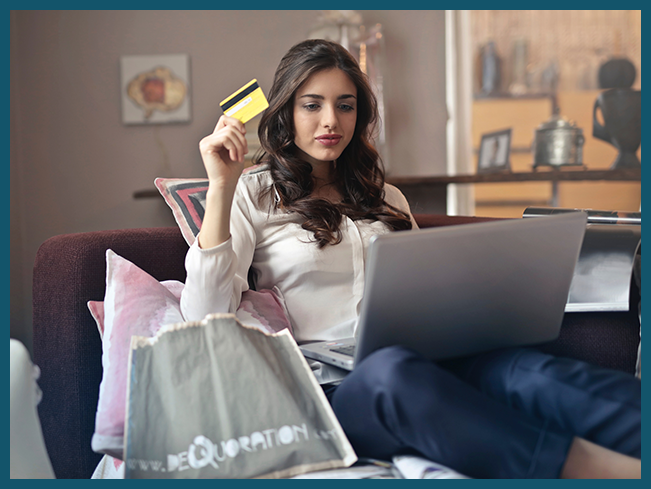 Australian shoppers are making the switch to online buying for many reasons – such as better prices,easier comparisons, more variety or just pure convenience. In fact, online purchases grew by 11.5% in 2017 compared to the previous year, and the number is still growing as more Aussies are discovering the benefits of online buying. If your business is still mainly brick and mortar, then you’re wasting all your efforts because your customers are now buying through the internet. What do you need to sell online? A good and effective website. Mobile responsive – Majority of buyers use mobile devices for buying so you need to design a website that is mobile friendly. Ease of navigation – Your customers should be able to find the products that they want easily and quickly. Clean and simple design – Your website elements should not overshadow your products. Remember, your products should be the highlight of your website. Easy check out – Don’t make the buying process difficult for your customers or you’ll end up with abandoned carts. Search engine-optimized – You need to incorporate SEO techniques so that your products rank high in Google search. When you’re planning to sell online, you need to think about the best way to reach your customers. Digital Business Solutions can help you in creating, optimizing and maintaining e-commerce websites dedicated for online selling. 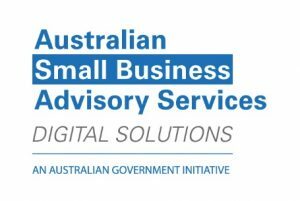 To know more how you to create and use your website for online selling, contact us through info@digitalbusinesssolutions.org.au.